Thanks to Micheal Wookey for a heads-up on this one. 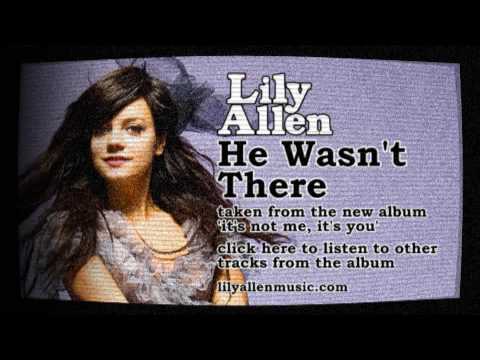 Here’s a track by Lily Allen featuring the Optigan’s Pop Piano Plus Guitar disc. This entry was posted on Tuesday, March 17th, 2009 at 3:51 pm	and is filed under Sightings. You can follow any responses to this entry through the RSS 2.0 feed. You can leave a response, or trackback from your own site. Britney Spears’ video “Circus” they used an optigan disc Big Top Circus for the first 10 seconds of the music video.